Keep pets on a leash to keep your premises safe and clean. 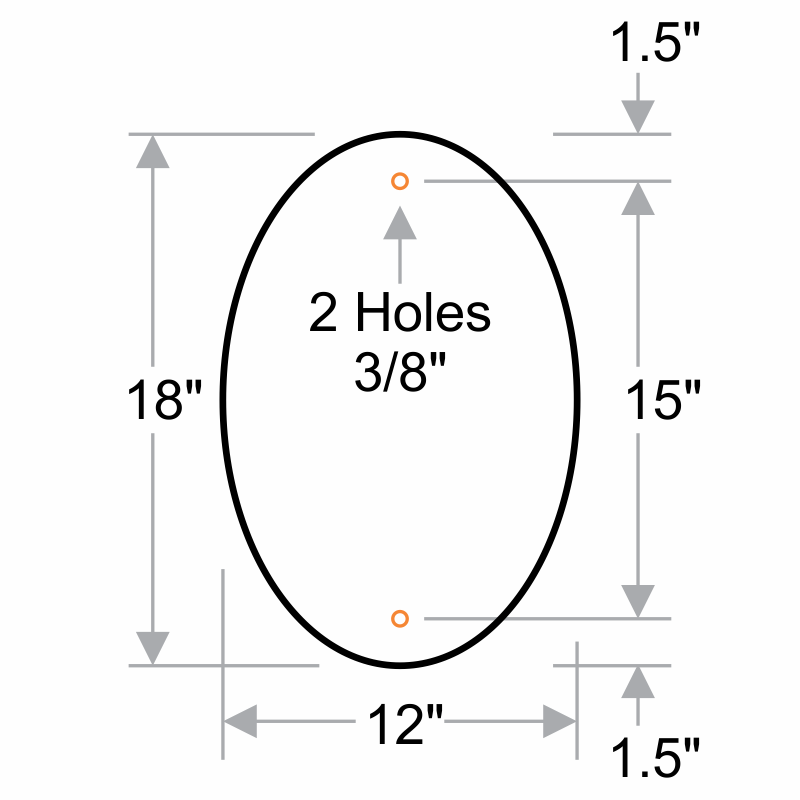 Do it in style with our premier Oval Designer Series signs. All oval signs are mount onto poles and walls for maximum visibility. Attractive, engaging signs are built from .080" aluminum that will not rust or wear. Choose from a number of designs that can complement your property or roadway design. We offer fast shipping on all of our stock designer signs. Choose multiple signs to match your set, and save on quantity-based pricing. Excellent quality of signs and received he signs within a week. Just ordered more signs for our upscale property in Newport Coast.